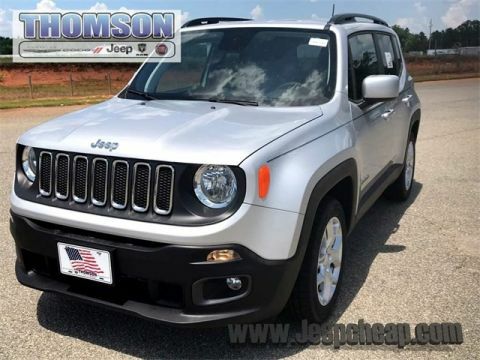 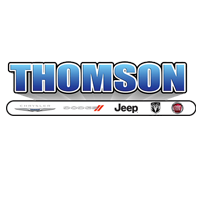 Thomson Chrysler Dodge Jeep Ram FIAT - "Where We Make Buying Easy!" 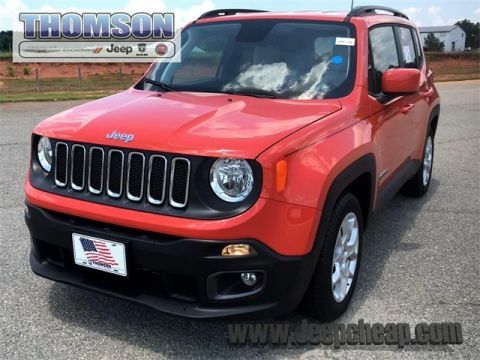 At Thomson Chrysler, Dodge Jeep and Ram we offer Market Based Pricing so please call to check on the availability of this vehicle. 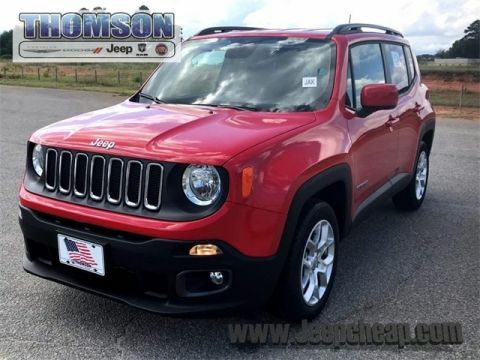 We are committed to getting you financed and have rates as low as 0%.